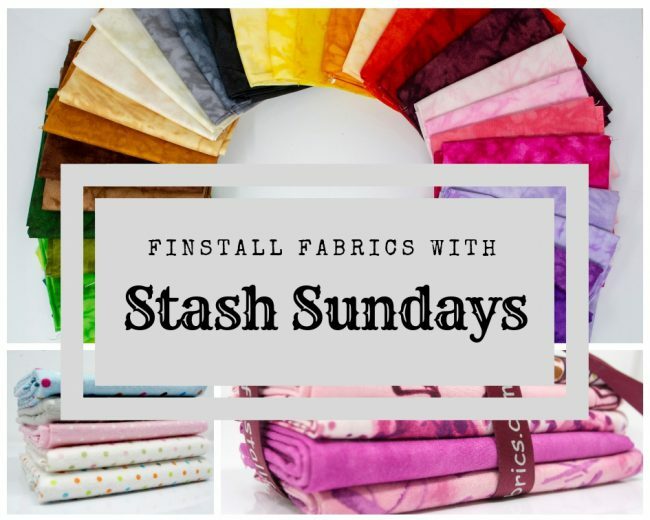 Sunday means it is stash bundle time! This time it is a crowd favourite, as everyone loves these whimsical owls on branches and snails sitting on cartoon mushrooms. Whoo Me Pink Bundle featuring Henry Glass Whoo Me fabric. This bundle features five fabrics all centred around the two main patterns in it. These two main fabrics are the whimsical owls on branches in pink and the cute snails sat on cartoon toadstools, also in a deep pink, from the Henry Glass ‘Whoo Me‘ range. The third patterned fabric is from Henry Glass, detailing a branch-like pattern on the deep pink found in the previous fabrics. To complement these three patterned fabrics we’ve teamed them up with a Hot Pink from Makower ‘Spraytime’, and a pale pink from RJR fabrics ‘Handspray‘ range. fabric stashes, handspray, Henry Glass, Makower, pink fabrics, Quilting, rjr, spraytime. Bookmark.